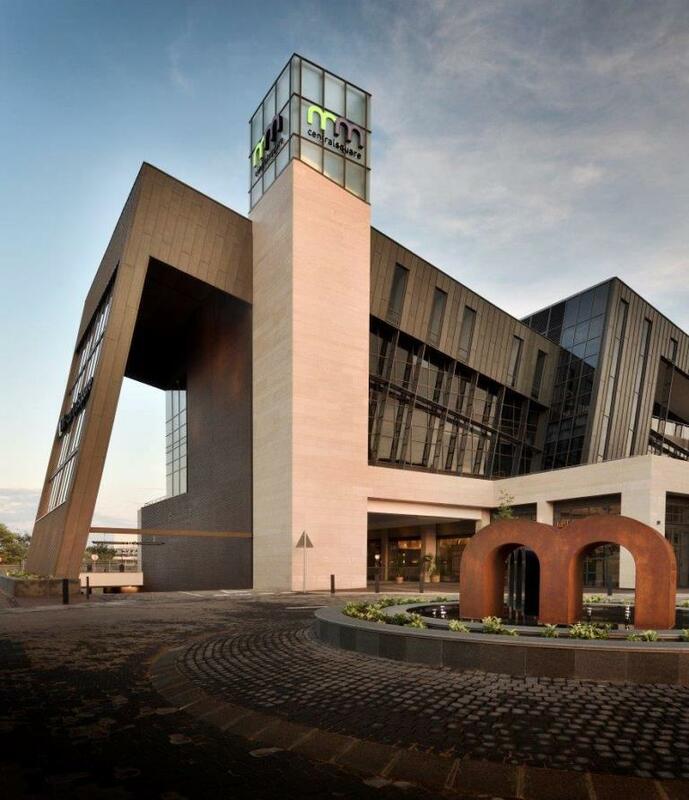 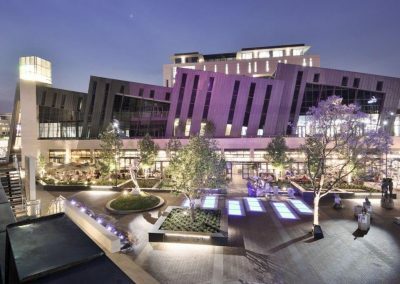 Menlyn Maine is SA’s first green living precinct – a mixed-use node based on densification, energy efficiency, sustainability and green building principles. 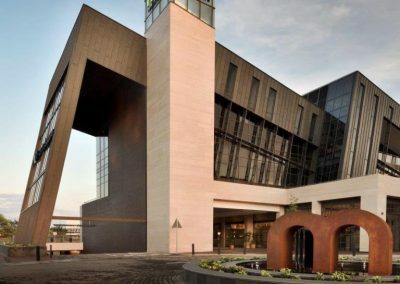 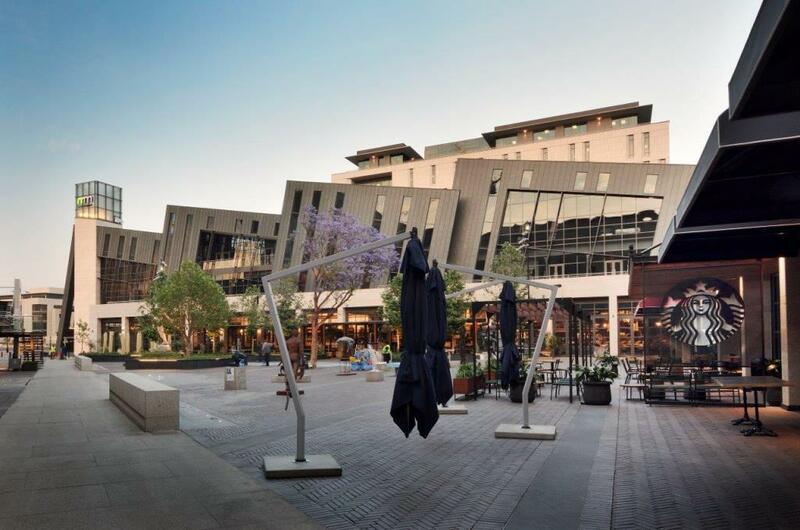 Located in Pretoria’s high-demand eastern suburb of Menlyn, Menlyn Maine is easily accessible to the upgraded Garsfontein and Atterbury interchanges off the N1 highway. 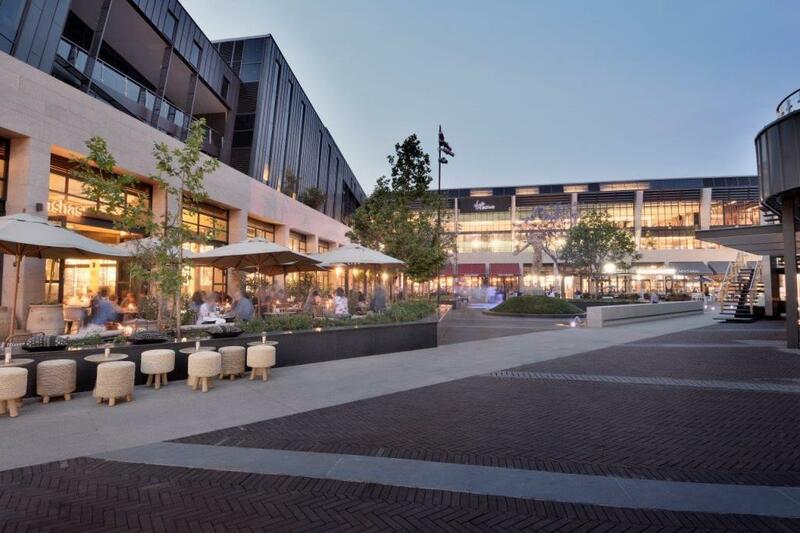 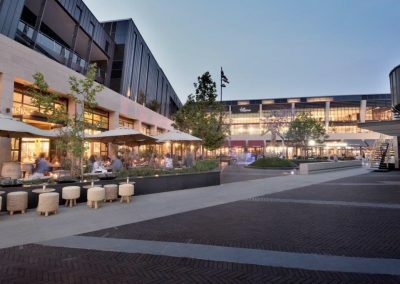 The 315,000m² precinct includes not only 250,000m² of prime office space and 24,000m² of specialty retail and dining, but also a 30,000m² residential component comprising 250 apartments. 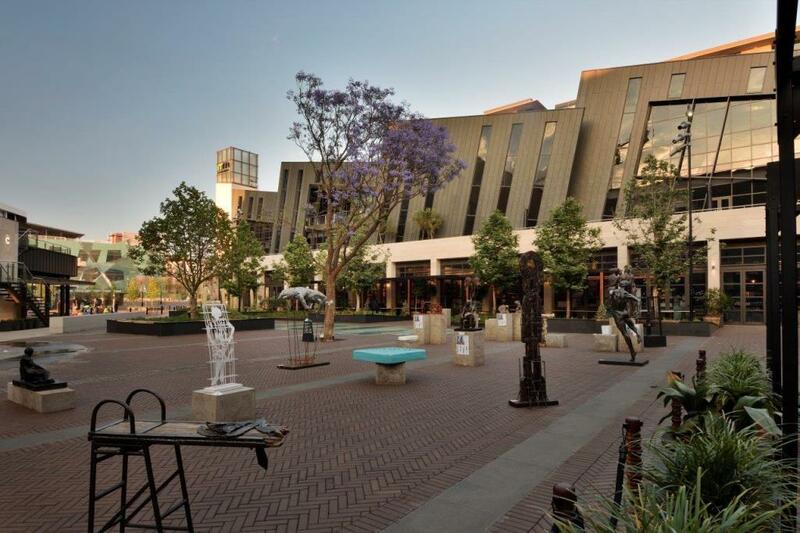 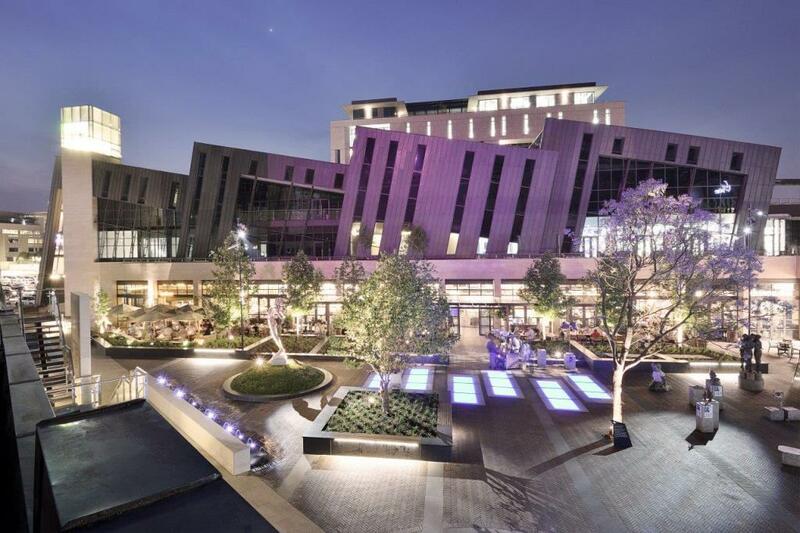 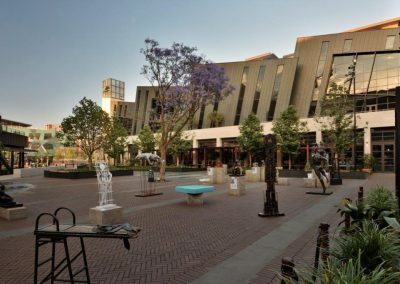 Other key mixed-use elements include a Capital Group Hotel, and a Virgin Classic gym, a first in Pretoria. 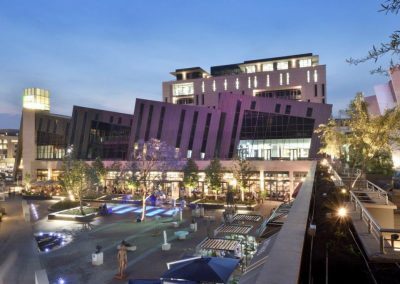 A key feature of Menlyn Maine is the 5,700m² indigenous park, which serves as a focal point around which development is planned. 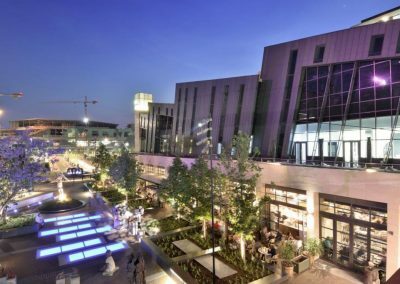 Flanagan & Gerard was responsible for the leasing by bringing the best-of-brand retailers to the precinct with a careful balance of boutique, international and national fashion retail, supermarkets, unique gifting stores, and essential beauty, electronics and home décor options. 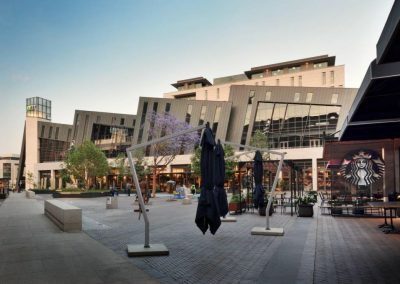 Superspar, Pick n Pay, Woolworths Foods, @home, Total Fitness, Cape Union Mart, Poetry, Tashas, Koi, Turn n Tender and an array of complementary tenants forms part of the offering. 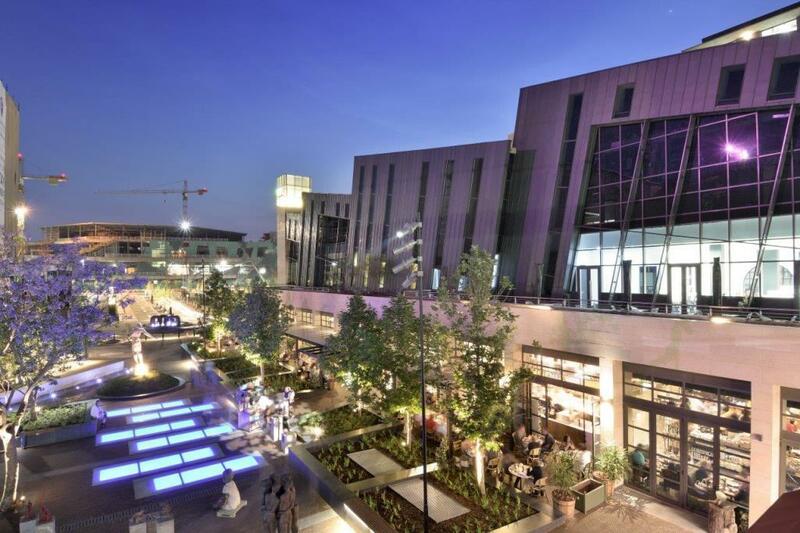 A vibrant mix of dining options is core to the offering. 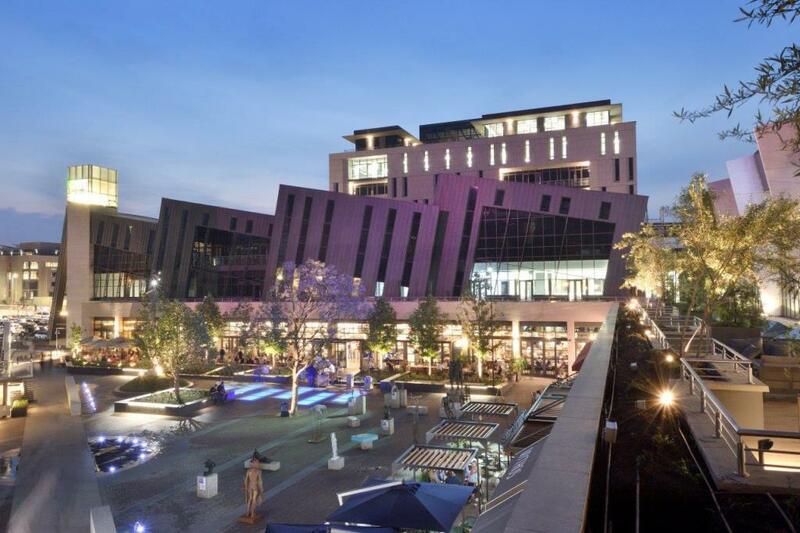 Menlyn Maine Central Square opened its doors on 21 September 2016.